Did you know? Six Nations is the largest First Nations community in Canada, covering approximately 18,000 hectares of land. 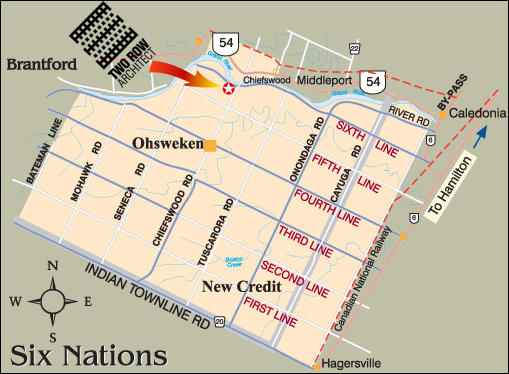 Six Nations include Mohawk, Oneida, Cayuga, Seneca, Onondaga and Tuscarora. 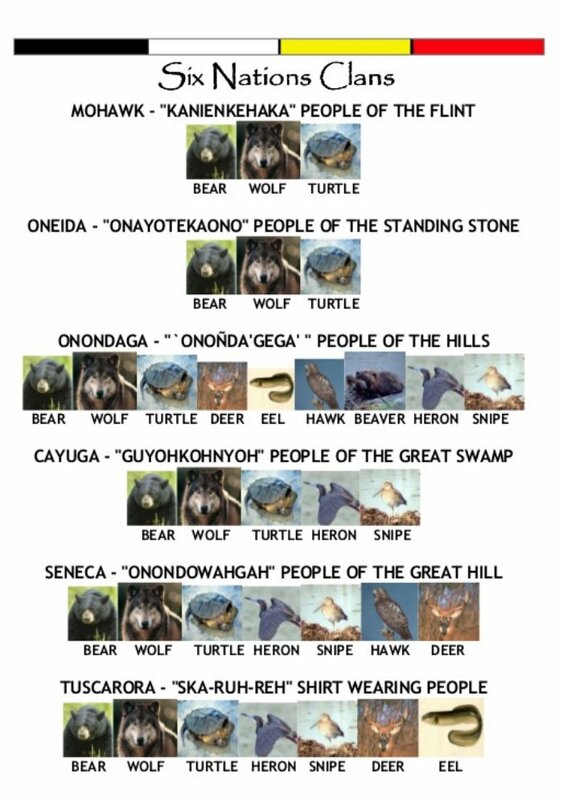 Grand Erie has four schools with these nations names. 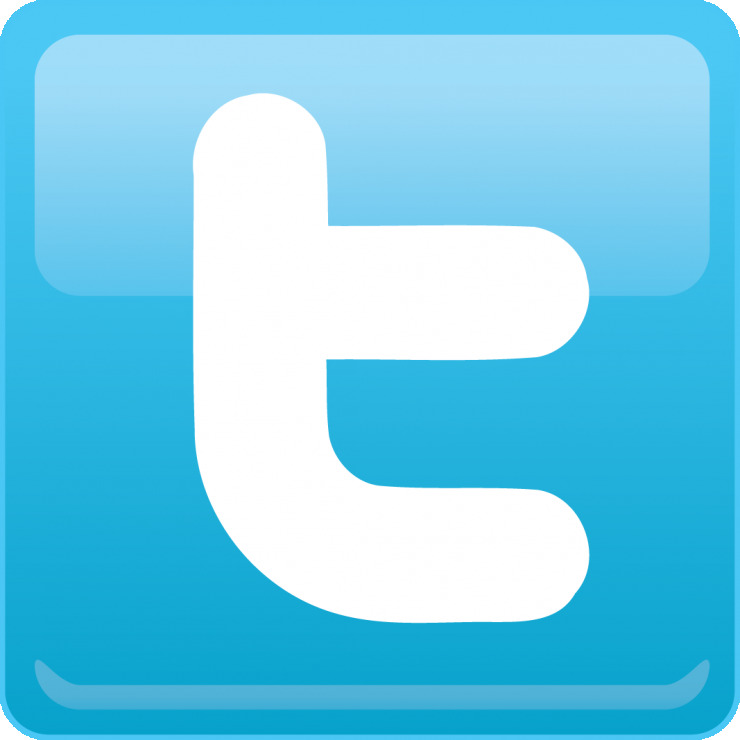 Six Nations families are known as clans and are represented by birds or animals and are divided into three: water, land and air. 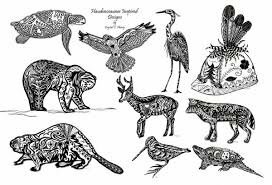 The bear, wolf and deer represent land; the turtle, eel and beaver represent water; and the snipe, hawk and heron represent air. 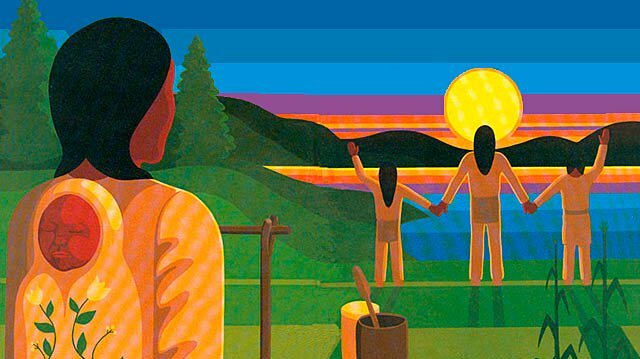 The Thanksgiving Address brings our minds together as one as we give greetings and thanks to each other as people.